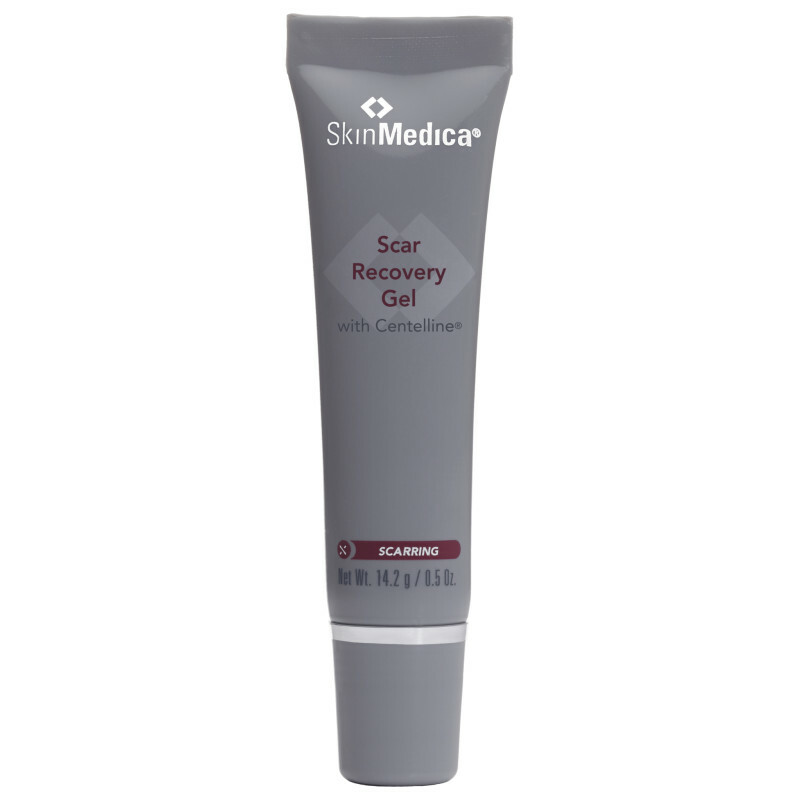 Helps minimize the appearance of scars. Net Wt. 14.2 g / 0.5 Oz.